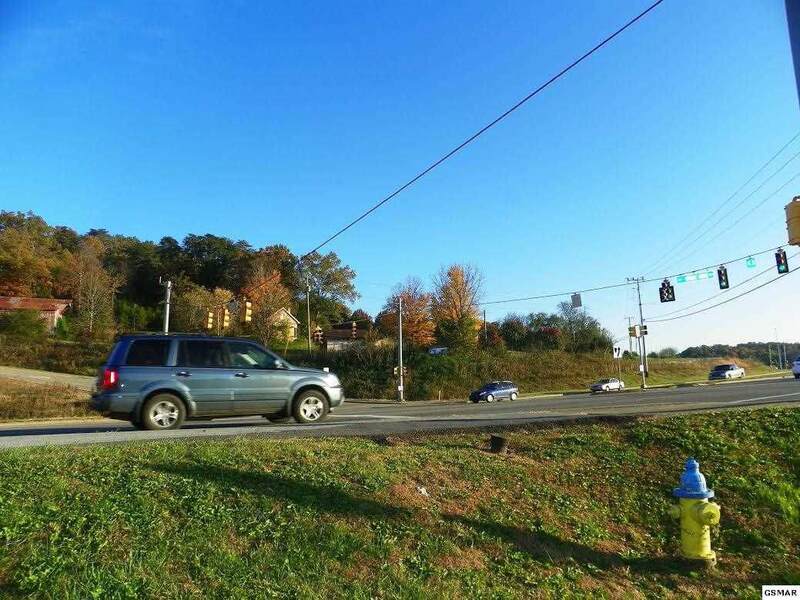 Investment property located at two traffic-controlled intersections. 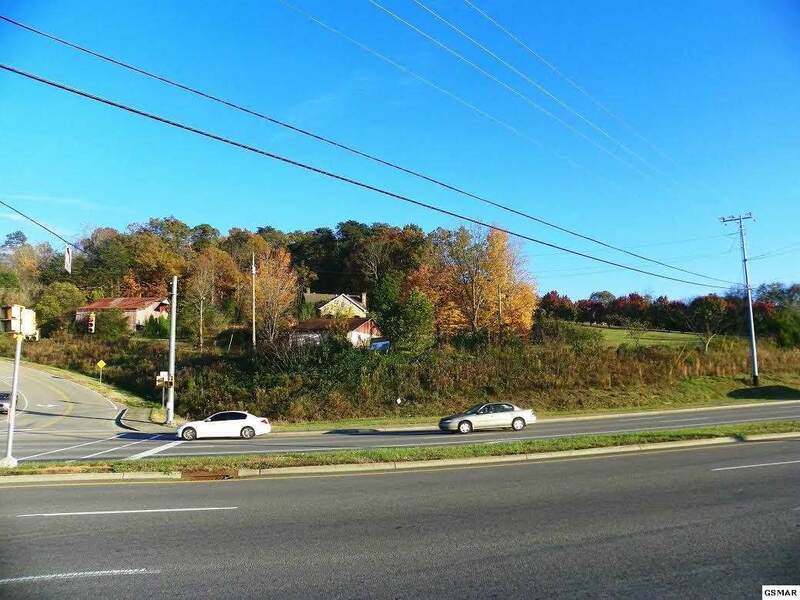 It is located on heavily traveled Veterans Blvd, with frontage on Veterans Boulevard, Middle Creek Road, and Middle Ridge Road. It has approximately 994 feet of road frontage. 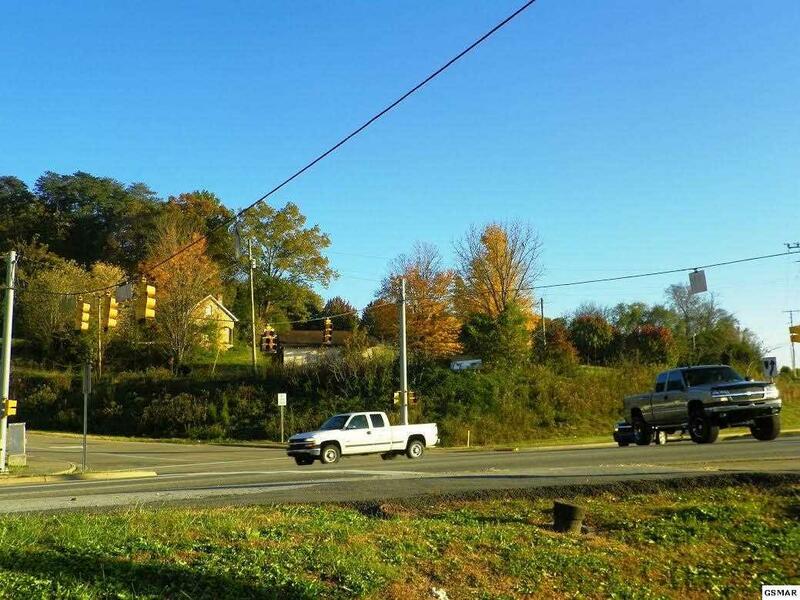 It would be a great location for a convenience store, retail center, restaurant, or medical office complex. 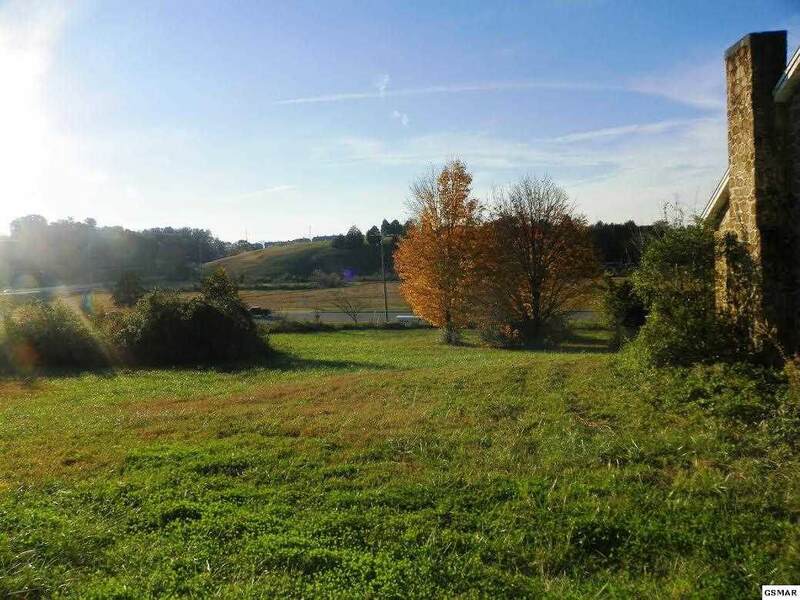 The property is improved with an old rock house and large barn, which are uninhabitable, and have been given no consideration in the pricing of the property.